Household Shifting and Moving Services: We know how tough it can be to relocate your household items from one place to another. Shifting home can be a very tedious and exhausting work. We offer world class household shifting and moving services to our clients and make sure that the whole process is as smooth and convenient for them as possible. Our huge experience and expertise in this field enables us to make the whole process trouble free and easy for you. Office Shifting and Moving Services: Shifting of offices is a very common thing today. However, it is not as simple as household shifting. We offer highly effective office shifting and moving services to our customers and make sure that the whole office relocation process is carried out conveniently. We conduct extensive planning and layout structuring to ensure that the transition is smooth and hassle free. Local Shifting Services: Movers Packers Company offers convenient and highly cost effective local shifting services to its customers. 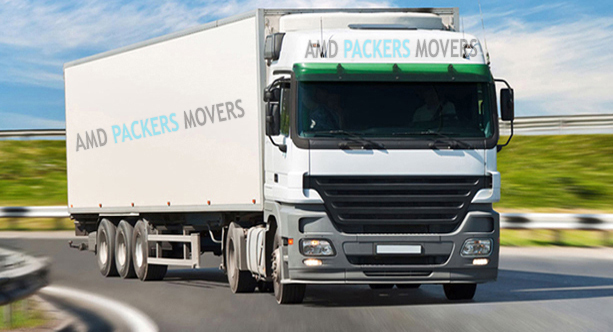 Apart from our inter-city shifting services, we also offer local moving packing services to our customers. We understand that the life in metro cities can be very hectic and the shortage of time is a common problem with everyone living here. Our local shifting and moving services help you in relocating your home from one part of the city to another part without troubling you much. Packing and Unpacking Services: Packing services are as important as the transportation services in the relocation of homes and offices. The safety of the items being transported depends a lot on the quality of packing services. 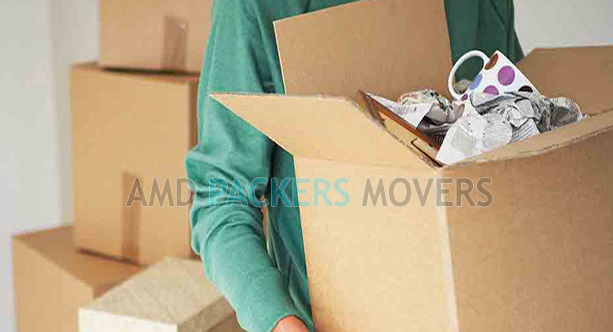 Our packing specialists are well aware of the best and most suitable material for packing different items. Utmost care is taken while packing items to ensure total safety. Further, we also provide assistance in unpacking the items ones they reach your doorstep. Insurance Services: Apart from moving packing services we also help our customers in getting the proper protection for their items that are being transported. We can arrange for insurance documents and complete all the formalities on your behalf so that your goods get insured. This saves your time and money and provides proper insurance coverage to your goods.